Peel and core the Apple and peel the Kiwi. 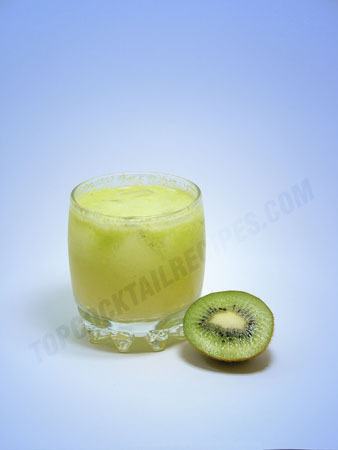 Blend until juice is formed and pour into a large glass over ice cubes. Top up with Cider and stir.